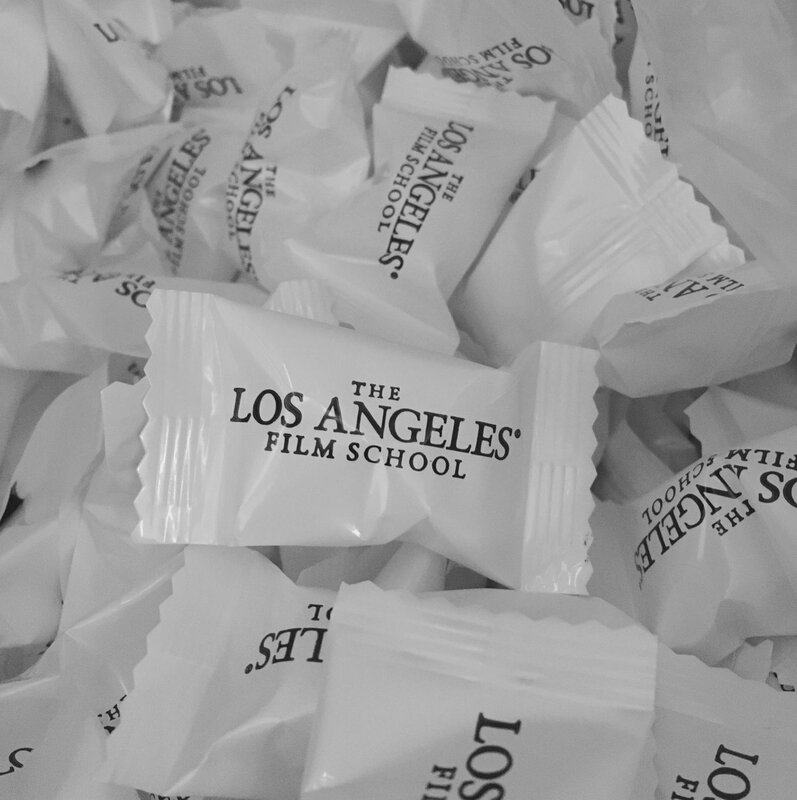 The Los Angeles Film School has been our client for several years. They are always looking for trendy promotional products to give out to prospective students at college fairs and recruiting events. 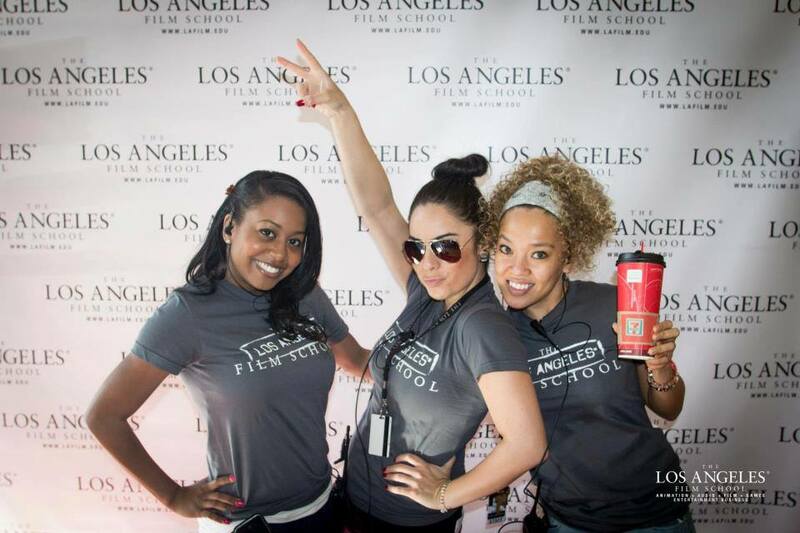 Over the years we have come up with variety of different promotional products for LA Film School, including t-shirts, buttermints, sunglasses and bottles. At events where multiple colleges are represented, LA Film School's swag help them to stand out and attract prospective students to their booth. We are so honored to have LA Film School as a client for so many years, and we look forward to continue working with them in the future!